The Pringle Creek housing community in Salem was designed from the pavement up to be a sustainable community. 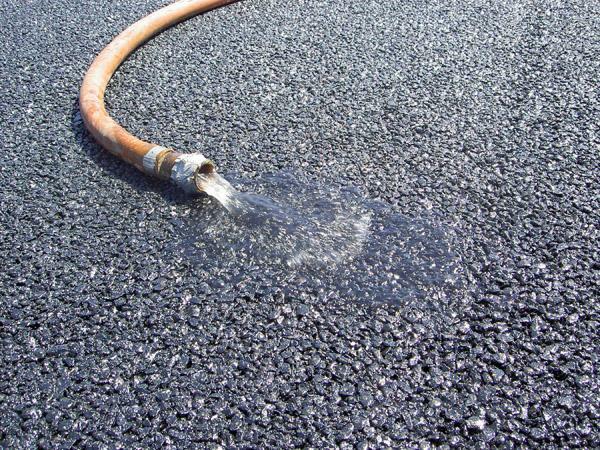 Now its porous asphalt pavement system is being held up as a model for next-generation stormwater treatment that uses the surface of roads and parking lots to filter and drain stormwater. The Asphalt Pavement Alliance is pointing to Pringle Creek asphalt’s performance during last winter’s heavy rainfall as an example of the technology’s worth. “It was a true ‘watershed’ moment in time when January’s epic storm flooded roads and rivers all over the Salem area, while Pringle Creek experienced nothing more than a puddle or two,” the alliance reported Monday in a press release. The alliance reports that Pringle Creek’s example set the stage for several dozen porous pavement projects that were installed all over the country including installations in Buffalo, New York and the New York City of Queens. 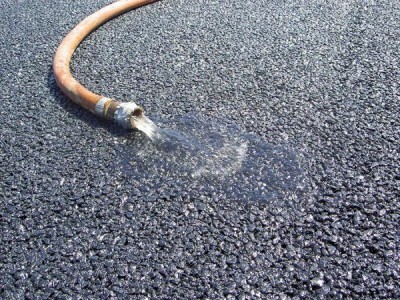 The organization on Monday released a report highlighting the benefits of porous pavement. In April, Pringle Creek’s new community center earned the first net-zero certification under a program launched by the International Living Future Institute in 2011. Read the original article on Sustainable Business Oregon.